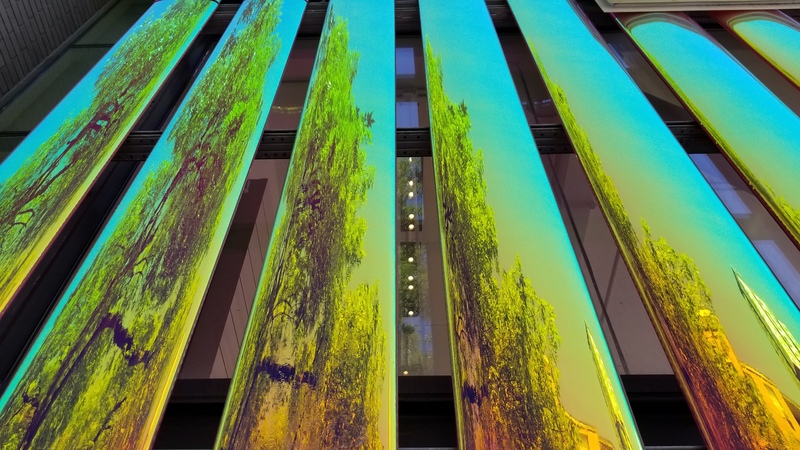 From the theatre to the symphony, movies to the fine arts, some of Toronto’s most exciting (and often controversial) buildings are those designed to house the city’s cultural institutions. 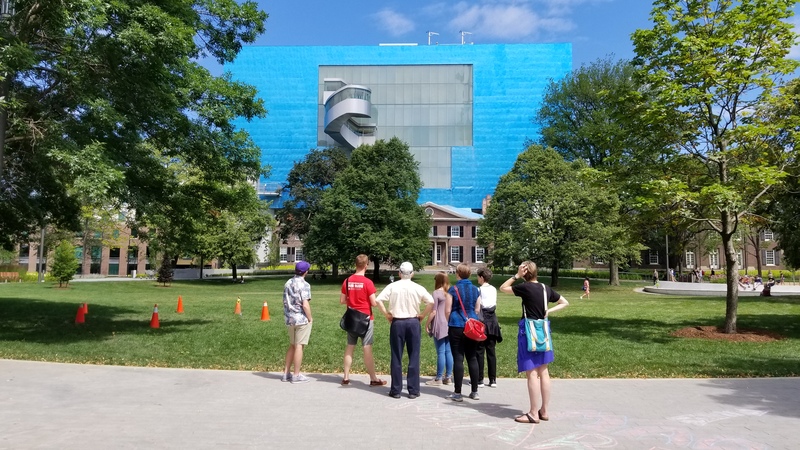 Join us on a 2-hour walking tour as we as we explore the story of Toronto’s vibrant cultural scene through its architecture and landscapes. Along the way we will learn about the origins of the world’s third largest English speaking theatre district and visit the epicentre of one of the largest international film festivals in the world. 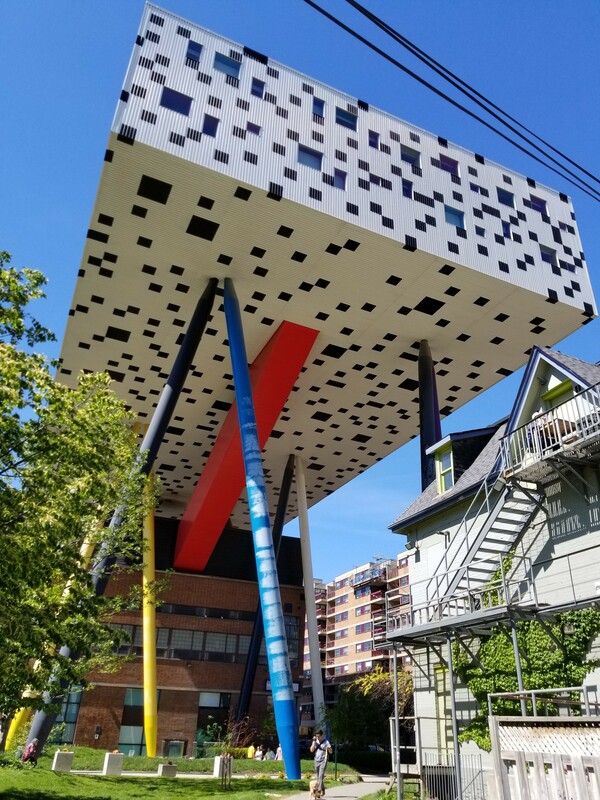 Our tour will end with a stop at OCAD – Canada’s oldest and largest educational institution for art and design -, and the Art Gallery of Ontario – home of largest collection of Canadian art in the world. 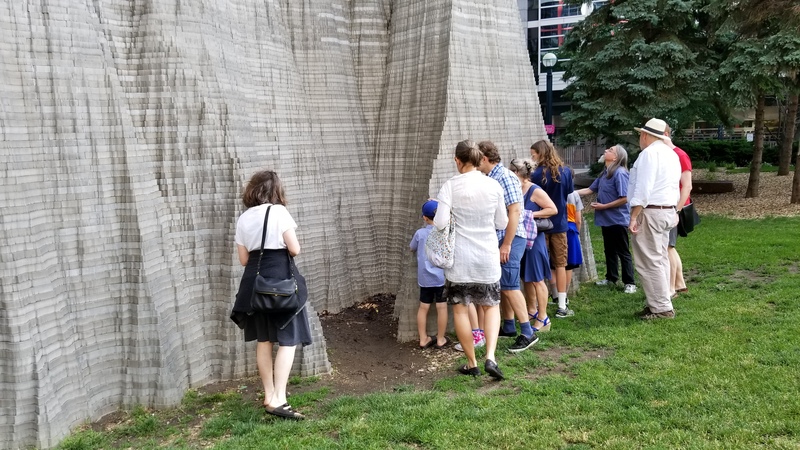 This tour features a numerous buildings from the late 1970s to present. Highlights include the TIFF Bell Lightbox (KPMB, 2007-2010), Umbra Concept Store (Kohn Shnier Architects, 2007), Sharp Centre, Ontario College of Art and Design University (Will Alsop with Robbie/Young + Wright Architects, 2004), and Art Gallery of Ontario (Gehry International Architects with Adamson Associates Architects). Curious about what you’ll see on this tour? Check out some of the images taken by previous attendees! After London and New York, Toronto is home to the third largest English speaking theatre district in the world! The Toronto International Film Festival attracts almost 500,000 people annually making it one of the world’s largest publicly attended film festivals.